Having problems with team communication? You're not the only one. In order to succeed in today's work environment, employees must communicate and collaborate with each other. However, 70% of US employees claim they don’t engage at work as much as they would like to. A lack of team communication is a huge obstacle and can have a negative impact on your team. We will dig deep and go over the main problems caused by lack of communication and suggest some solutions which will help your team work and collaborate better. How many times have you felt that your team struggles with understanding their tasks and schedule? 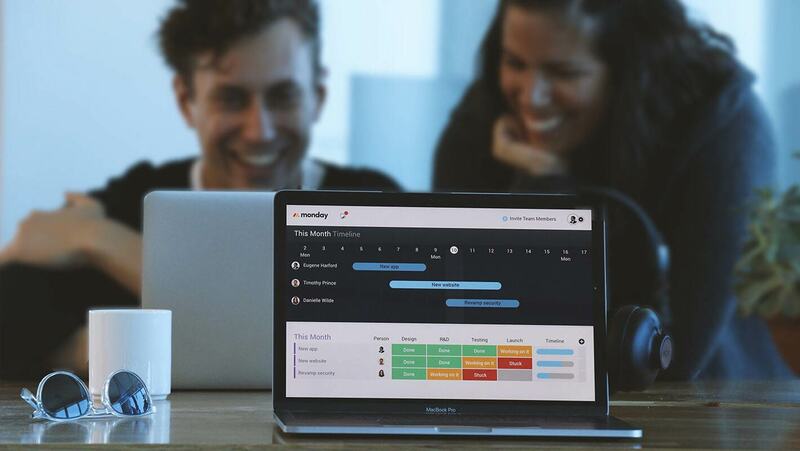 That problem isn’t rare.46% of employees report that they rarely leave a meeting knowing what their assignments are, who they are working with, or what the timeline is to complete the different tasks they are assigned to. This leads to confusion, misunderstanding, and incomplete tasks. In order to prevent that from happening, we suggest presenting your team's tasks in a simple and visual way. When you present your tasks, make sure each task has a team member in charge and schedule a clear deadline to complete it by. This intuitive way of organizing your tasks will help your team create a sense of accountability and ownership and will help them prioritize their tasks, and therefore work more effectively. 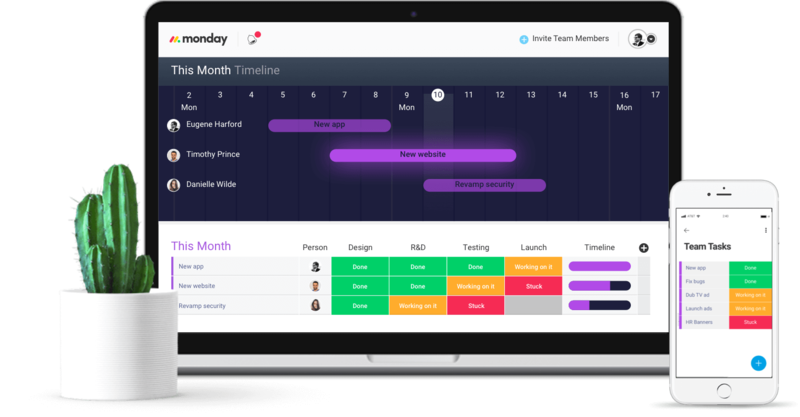 In addition, this way of working will allow each and every member of your team to understand what her/his teammates are working on and provides a great platform to communicate within context. In order to successfully complete your team's tasks, you need to collaborate! As we all know, when you lack a good and solid platform that gathers all the team's work in one place, collaboration with one another can be difficult and many times cause misunderstanding and tension. 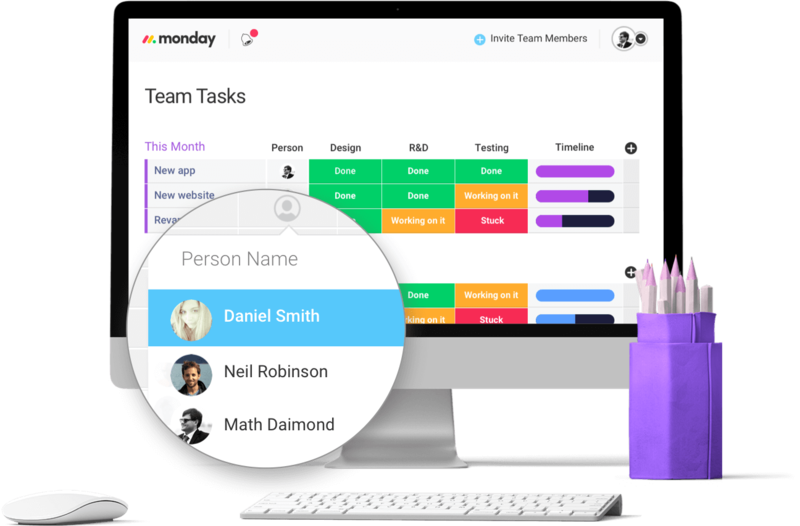 A great solution to help your team working together is to assign them their tasks all in one place. They will be able to delegate responsibilities, see which aspects need to be addressed, and communicate in context. Wouldn't it be great if your colleagues understood what you did and the value of your work? Apparently, many employees lack this feeling; 33% of employees said they experience lack of open communication which impacts negatively on their morale and proactivity. 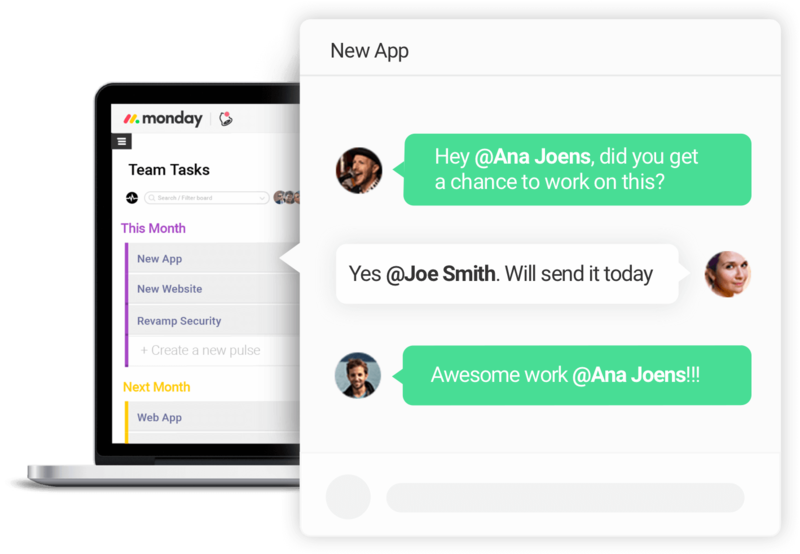 A transparent team collaboration tool will help prevent this negative feeling. When showcasing each and every team member's tasks, we can provide a better work environment in which your team members will feel a part of the bigger picture and will understand how each and every task helps the whole team reach their goals and excel. A main challenge we face in our day to day work are tasks that are stuck. These are tasks which you feel like you tried to solve in any way possible but didn’t yet reach a solution. Each of these individual "stuck" tasks can impact and delay achieving your team's goals and even get to the point that it delays teams progress. Good communication within these tasks will help you to face the direct problem as a team; suggest different kinds of solutions and approach the problem from another perspective. When all of your tasks are organized in one centralized place, the team members are encouraged to help one another think together about ways to move forward and reach the team's target on time. Even when working well together, team members still may feel a lack of team connection and bonding. These feelings are highly common in work environments which don’t devote some valuable time to a shared celebration of success. We believe that good communication within the team includes working hard on your tasks but also, when completed, celebrating your success together. This step should include the whole team and will motivate your team to keep working hard in the future.